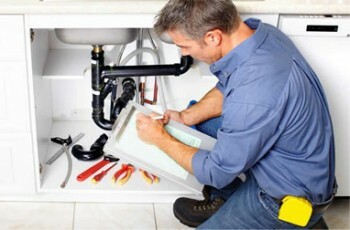 On Call Plumbing is a full service plumbing company serving Eugene, Springfield and the surrounding area. We offer a variety of services including residential and commercial repairs, tenant improvements, green plumbing solutions, and plumbing emergencies. Our trucks have a large inventory of parts for all common plumbing work. That means savings to you since we don’t have to go to the parts house as often as many competitors. We have what it takes to get the job done, and we strive to provide our customers with the best plumbing and customer service experience. You have many choices when it comes to selecting the right hardware for your project. We work with a wide range of quality, name-brand suppliers, ensuring that you have the best product to fit your specific needs. Try using our Product Finder below by clicking on the button. Just find the right category, and we’ll provide you with product options for your specific project. Let us know what you like, and we can have it installed for you! You guys are the best! I’m glad I didn’t call “the other guys.” Fine work, and I’ll be calling you next time! Copyright © 2019 On Call Plumbing, LLC. All rights reserved.